Auto bottom, Straight line, or other styles to fit your needs. We work with SBS and various other grades of paper board. Dedicated runs, and Combo runs. Please call us, we would be happy to discuss your folding carton needs. 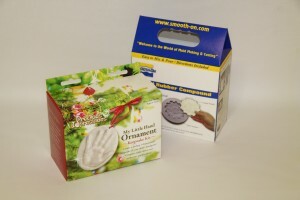 Thermo Packaging Suppliers can give your product a creative appealing packaging with a strong visual presentation. Folding cartons can keep your product protected and safe. Our packaging designs will catch the eye of your customers with our attention to detail and visually appealing packaging. Your product will sell more quickly when marketing using the right displays. Thermo Packaging delivers our clients effective and visually appealing folding cartons at a reasonable price. 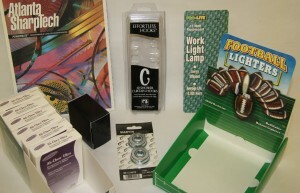 Size and layout are a huge factor while trying to fit your product into folding cartons. The three dimensions to the basic folding carton are length (L), width (W), and depth (D) and should appear in that order. At Thermo Packaging we work with all of our clients to ensure accurate measurements so your products fits perfectly in the folding carton. Thermo Packaging is a full service company that handles all aspects of your folding cartons order. We help out clients from the prototype phase all the way to the final product.